Superior Sealcoat has built and resurfaced a variety of sport courts in Massachusetts. We have the technical knowledge and outstanding sport court products to provide you with a recreational sport court that will bring lots of enjoyment.. Whether you are interested in building a new recreational sport court or resurfacing an existing sport court, Superior Sealcoat can provide you with an affordable solution and get the job done efficiently and professionally. We can install recreational courts for cities, towns, residences, subdivisions, apartments, country clubs, parks, universities, as well as indoor facilities. 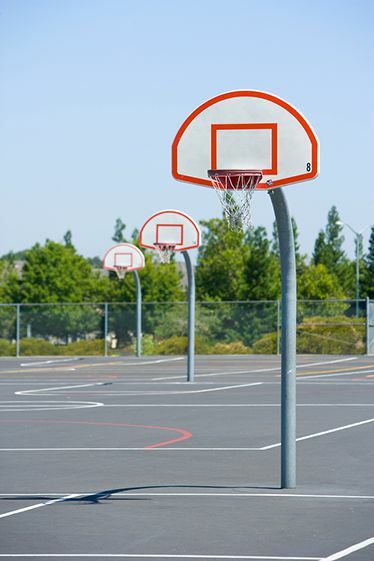 By partnering with Superior Sealcoat we can provide a full compliment of recreational sport court services. Call 978-988-5555 today to learn more about our recreational sport court construction and resurfacing services. click to request an estimate online.